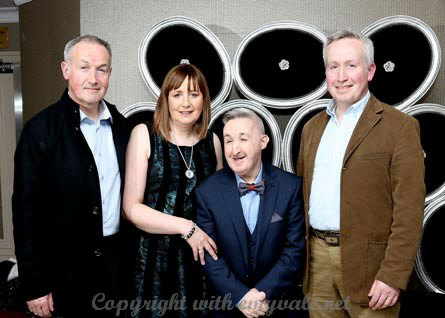 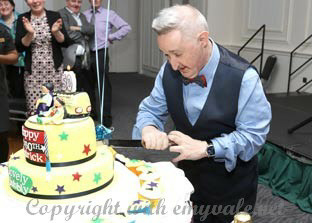 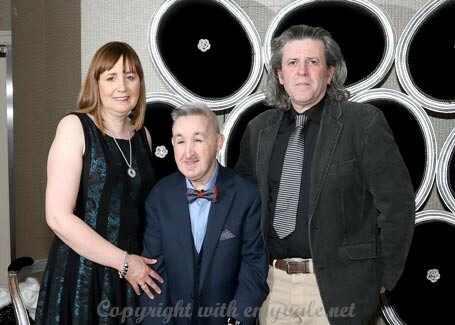 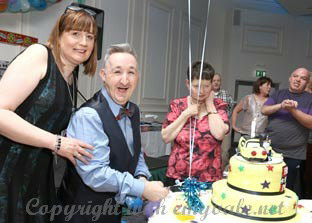 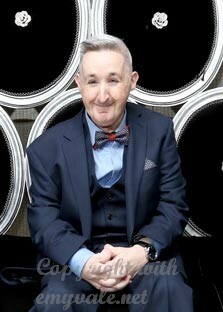 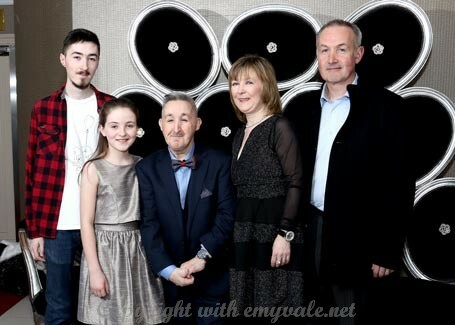 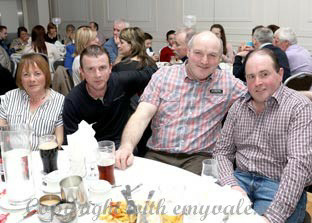 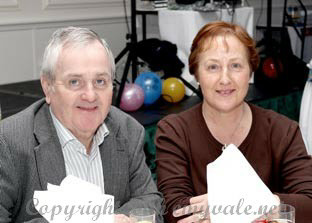 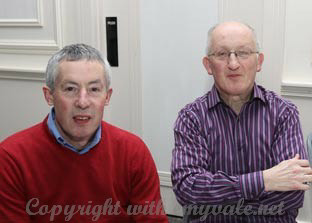 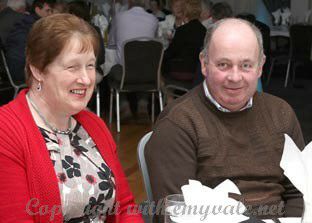 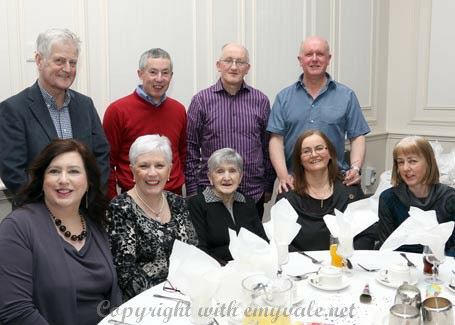 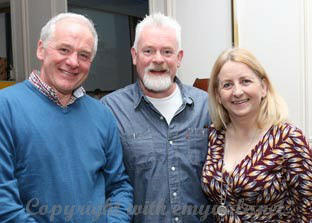 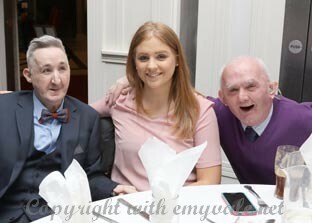 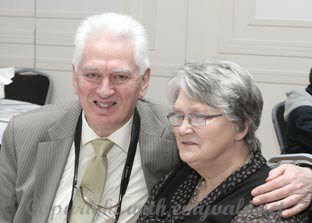 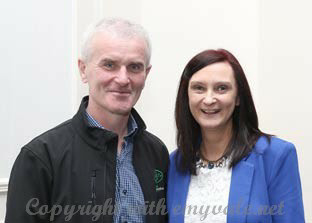 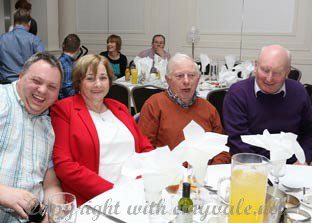 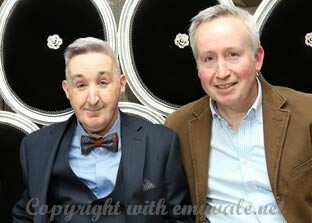 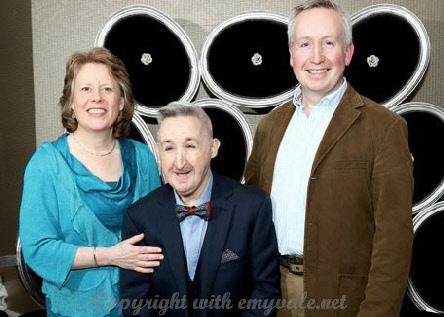 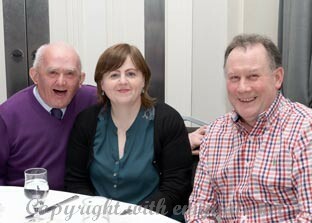 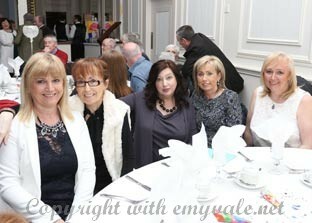 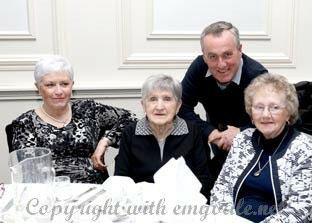 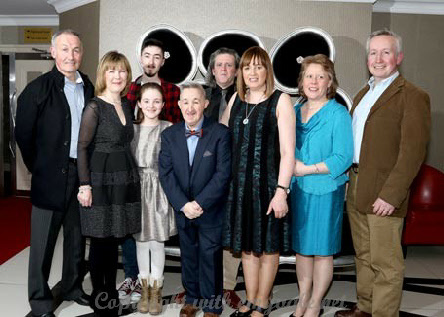 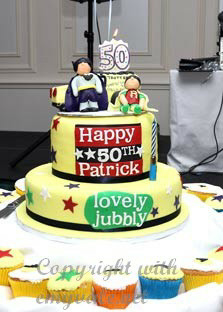 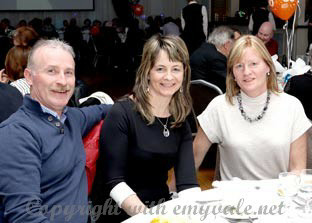 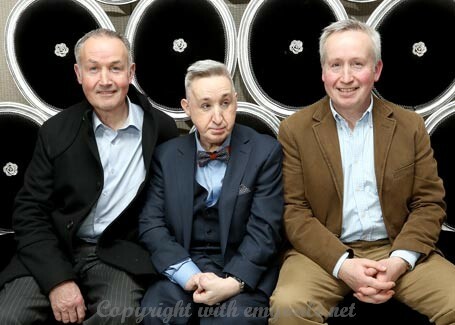 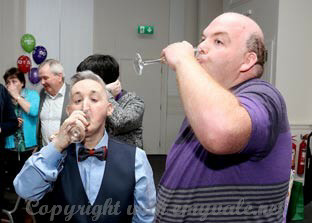 The Hillgrove Hotel, Monaghan, was the setting for a marvellous night of gaiety and merriment on Saturday, March 12th when Patrick McKenna, Kilnagullian, gathered with his family and friends to celebrate his 50th Birthday. 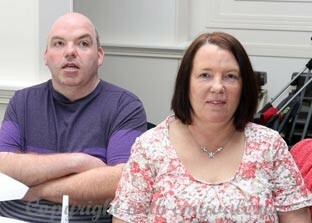 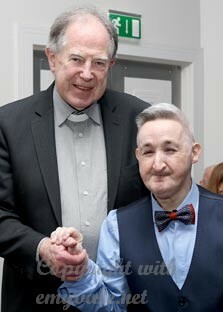 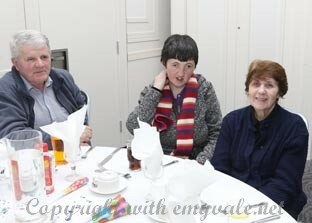 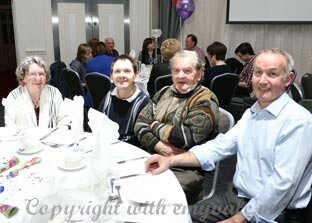 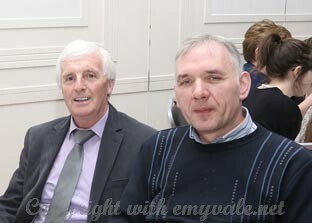 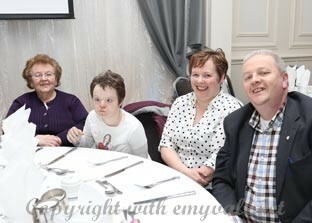 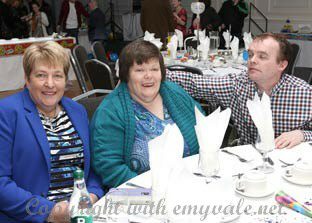 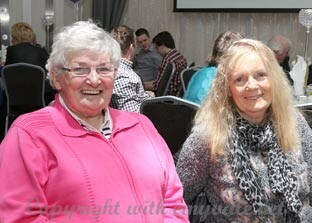 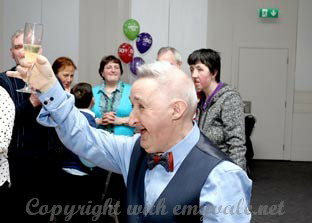 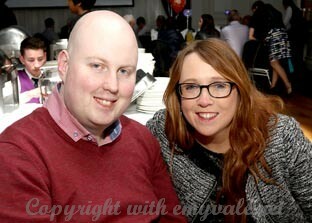 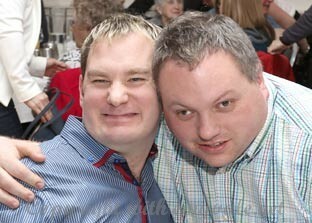 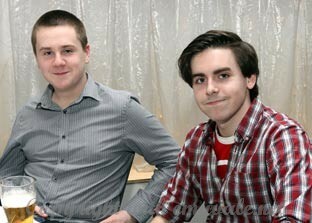 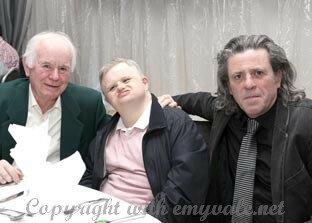 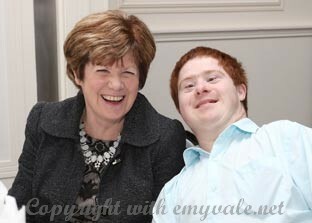 A big crowd turned out to be with Patrick, who is a very popular member of the Truagh Special Needs Group. 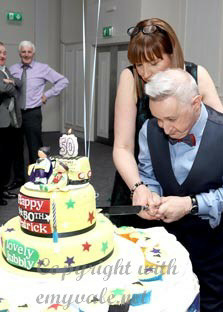 The night began with a very tasty meal followed by the ceremonial 'cutting of the cake'. 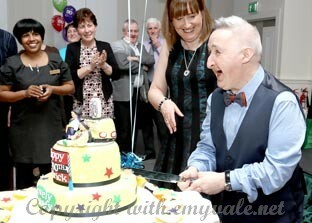 Patrick was in his element and made sure that everyone got a photo of the occasion. 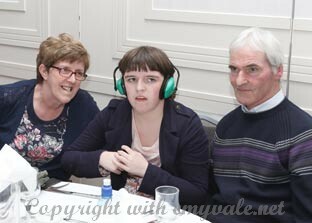 However there was more serious business to come as dancing is so important and they danced the night away thanks to great music from John and Co. 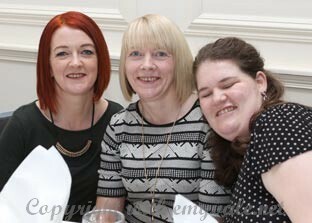 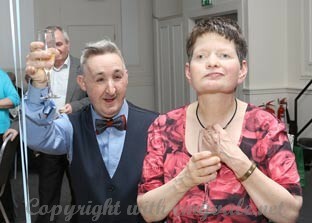 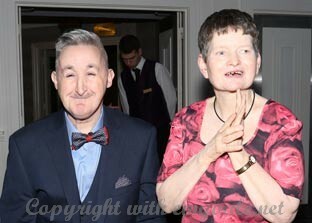 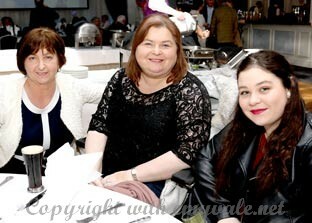 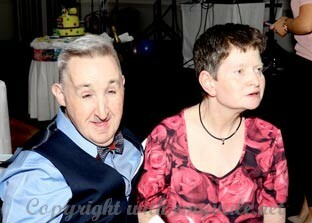 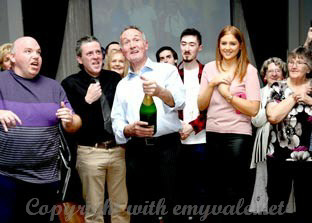 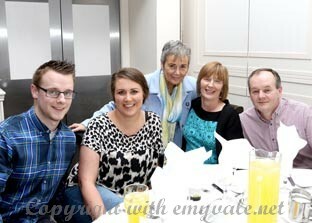 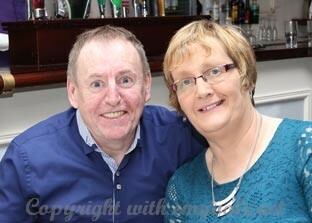 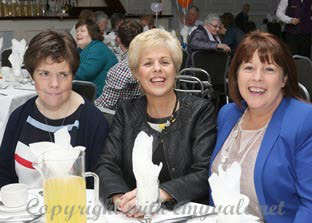 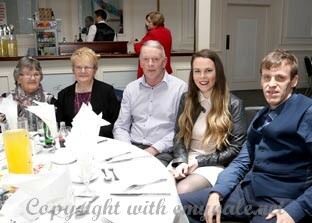 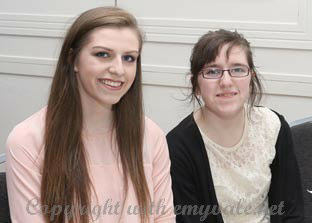 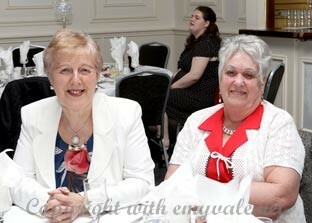 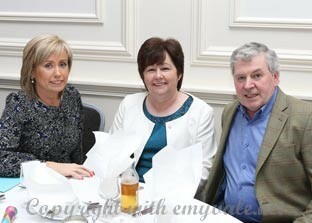 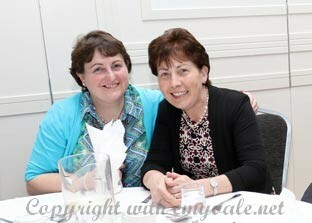 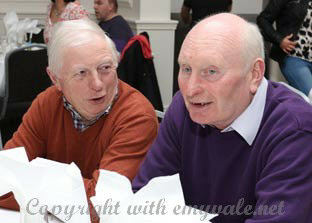 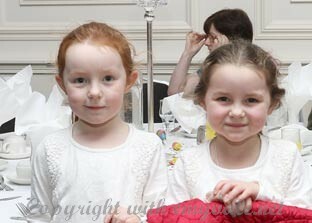 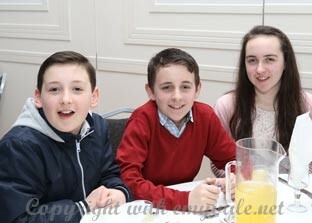 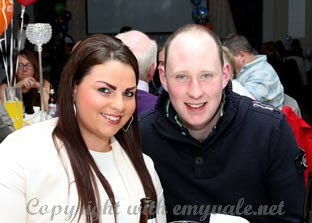 It was a wonderful night and well done to the organisers who planned a great night for such a special person. 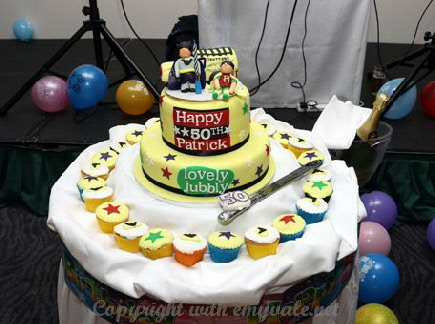 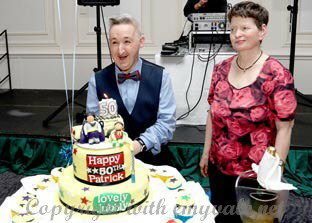 Our very best wishes go to Patrick and we congratulate him on his major birthday and look forward to attending his many birthdays to come.